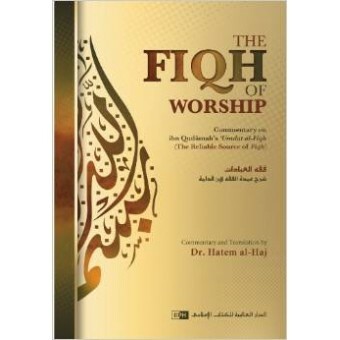 The Fiqh of Worship is a translation of and commentary on Ibn Qudâmah's highly esteemed 'Umdat al-Fiqh, an abridged book of fiqh (Islamic jurisprudence) according to the Hanbali school. 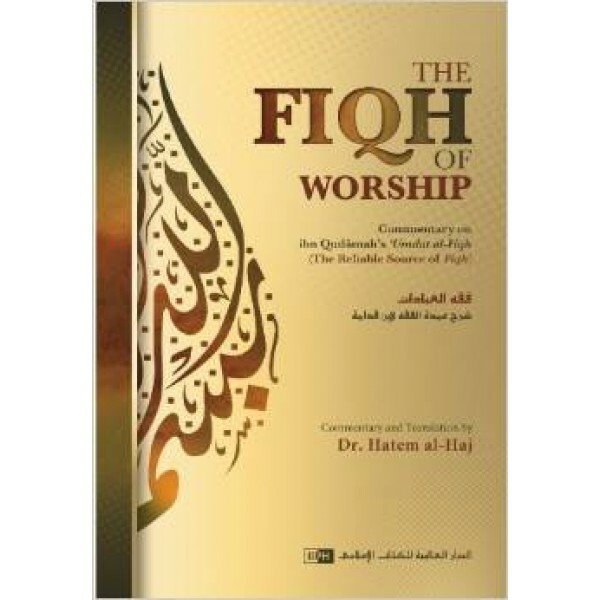 Dr. Hatem al-Haj has translated and elaborated on it, noting the opinions of other schools of Islamic jurisprudence, thus giving the English-speaking student a broader base for his or her understanding of fiqh. The author has made the difficult subject of fiqh easier to learn and more comprehensible by using visual aids and a unique symbol system. This book is a must-have for the serious student of knowledge. In the author's words. This knowledge will only be beneficial if it is sought for Allah's sake, coupled with compassionate devotion towards Him and diligent adherence to the way of our most beloved, Prophet Muhammad (blessings and peace be upon him). It will be retained only by frequent reviews, and confirmed by teaching it to those who are less knowledgeable. Worship, when devoutly observed and correctly performed, is the ultimate human function for which people were created, and the only way to attain the ultimate success, being the pleasure of our Lord (Exalted is He).